Welcome to Culture Junkies! 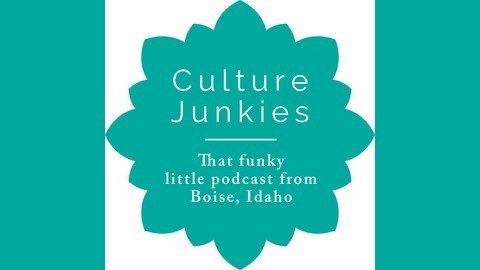 A bi-weekly podcast filled with witty banter about Boise culture. The podcast is co-hosted by Frankie Barnhill, Harrison Berry, and Jennifer Kite-Powell. Original music by Andrew Martin from Up is the down featuring "Yesterday You Said Tomorrow". This week, Treefort Music Fest will take over downtown Boise with hundreds of bands, loads of food, tech, writing, cinema, the visual arts and more. 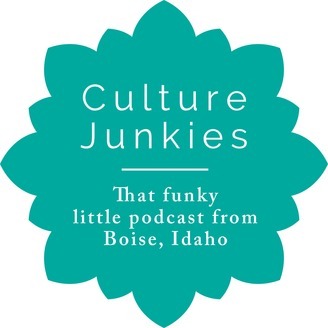 The Culture Junkies crew invited Treefort Co-founder and Associate Producer Drew Lorona to talk about what makes the festival, now in its seventh year, tick.